Chaplain Dietra has spent the last 15 years working with youth in the church and community. Since July 2005, she has served as a full-time chaplain and program development manager for Episcopal City Mission. Dietra energetically shares with the children a God that is with them and for them, in a world that might dismiss their value. She is known to invoke the spirit through dance, singing, or preaching. Most of all, she is always amazed to find the ways God reveals herself through the children. Born in New York, Dietra strives to build communities that burst with diversity, hope, and healing. 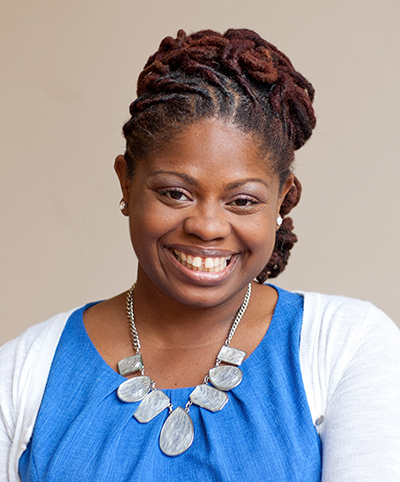 She has a Bachelor of Science in Biology from Howard University, a Master of Divinity from Eden Theological Seminary, and a Doctorate in Preaching from Aquinas Institute of Theology. Dietra is married to Cornell Baker and they have a beautiful daughter, Alexis.